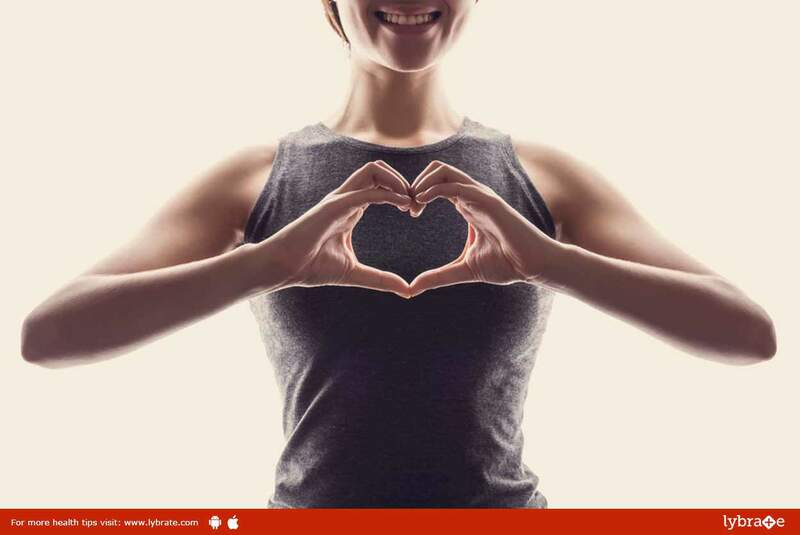 Heart Fitness – Truth V/s Fictions! When it comes to the heart, we often accept myths. We might often get agitated by pain in the chest, mistaking it for a symptom of heart attack. In many cases, the usually accepted symptoms we try to recognize heart problems might be very different from the actual symptoms. ← How Can Hyperpigmentation Be Treated?